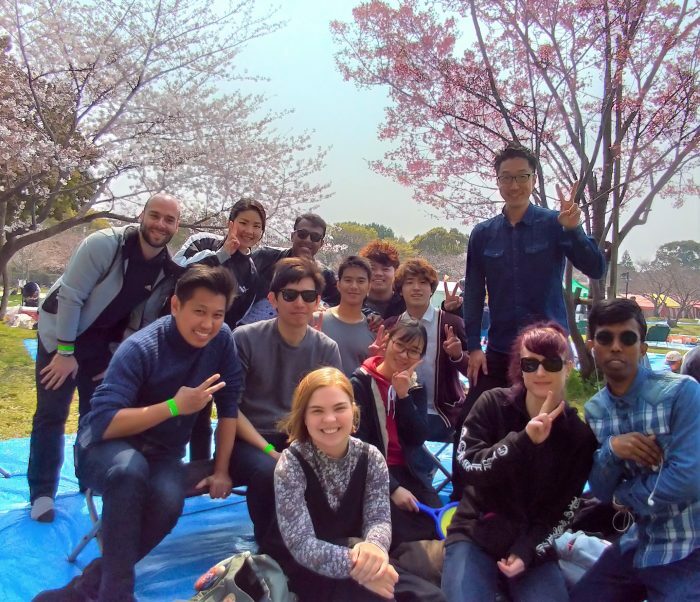 We the Adventure Club went to Hanami (cherry-blossom viewing) and barbecue! With a warm sunlights, it was a great day to see the blossoms. The students had a great cultural experience.